How To Add A Customer On Ecwid? 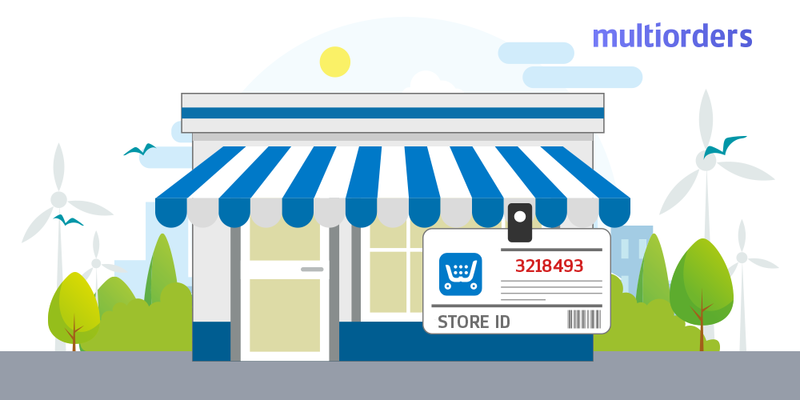 Each marketplace seeks to offer options that make the user experience as convenient as possible. 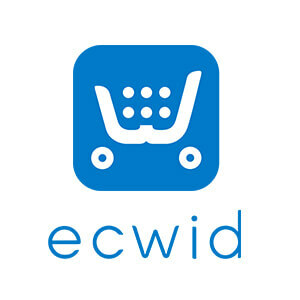 For example, Ecwid allows you to group your customers. They also have a feature to manually add customers. It is an irreplaceable tool that simplifies your business management. 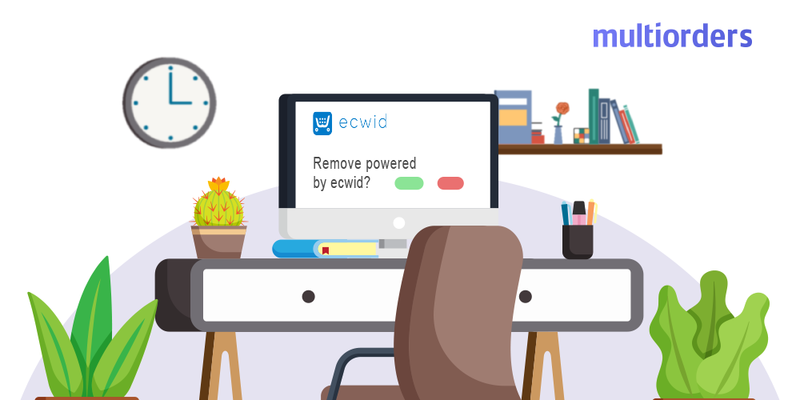 For this reason, we will explain how to add a customer on Ecwid. 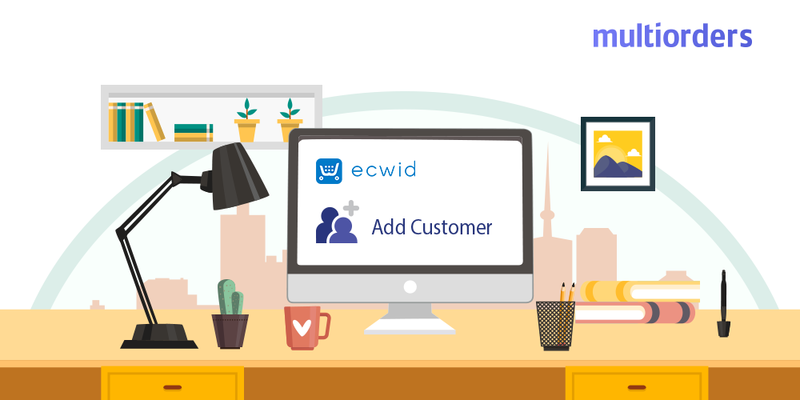 These days it is common practice to work with more than one sales channel, so the fact that Ecwid offers you the possibility to sync your customer base with other systems is a very welcome feature. Basically, you can do it by adding them one by one or create a file with your customer details and import them all in bulk. All you need to do is to create a simple CSV file and upload it to your Ecwid control panel. Since CSV is the worldwide standard you can import customers from any other e-commerce system. Another way is to create a file manually with customer data (name, email address, etc.) in a text editor, Excel or OpenOffice. How can you manage your customers? First of all, when you have added all your customers you can easily separate them into groups. Basically, you can divide your customers by certain specification. For example, group them in order to give discounts to some of your clients. Also, you can mark some of them as tax excluded customers. For instance, if you want to encourage your audience to stay loyal and keep coming back to your shop. This is a handy feature that simplifies your community management. 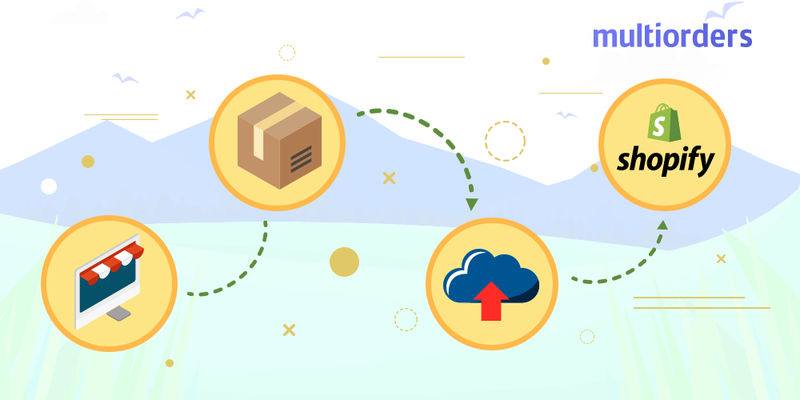 How to export a customer on Ecwid? All you need to do is find and open the “Customers” section in your control panel. Then, if you want to export all your clients go to the bottom of the list and choose “Export All”. Otherwise, if you need just a part of your customers, you can filter them with matching criteria. Choose filters in the column headers and choose “Export all found”. Another option is to tick your chosen customers and export them by clicking on “Export selected”.